Skip a trip to the coffeehouse and make your own icy and delicious Frozen Caramel Mocha Latte at home! If you've been reading my blog long enough then you already know how much I love coffee. I mean, I love coffee so much that I refer to myself as a coffee addict. 😂 I typically stick to one cup in the morning (occasionally two if I had a rough night), and I usually have one in the afternoon, too. I don't let the heat deter me either. It's coffee all year round over here. 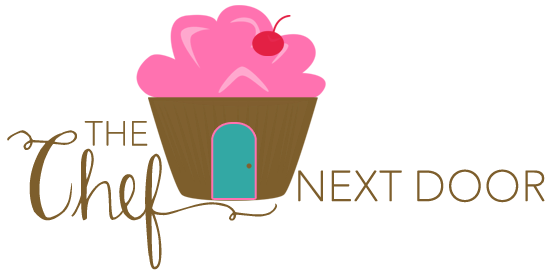 During the summer I like to drink iced or frozen coffee drinks to keep me cool, and I love making my own treats at home. I find they taste better, plus it costs much less to make your own. 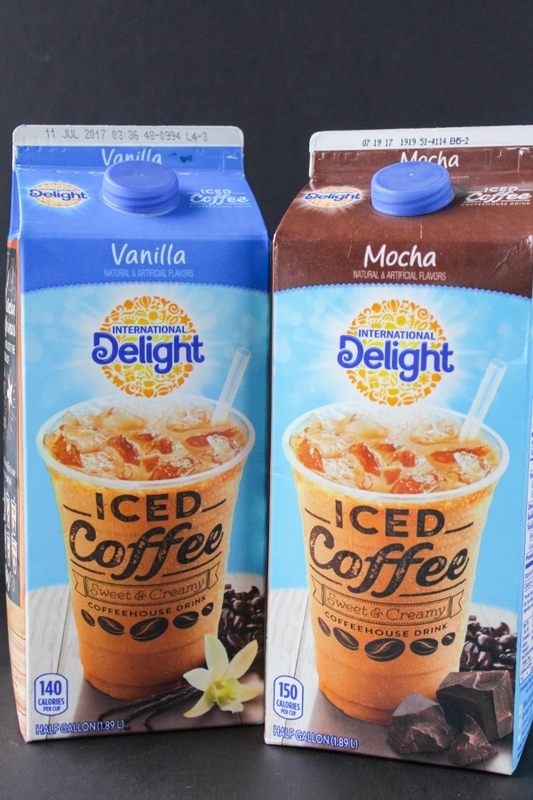 International Delight® Iced Coffee is my go-to for convenient, affordable and delicious iced coffee. You get the coffeehouse taste in the comfort of your own home! 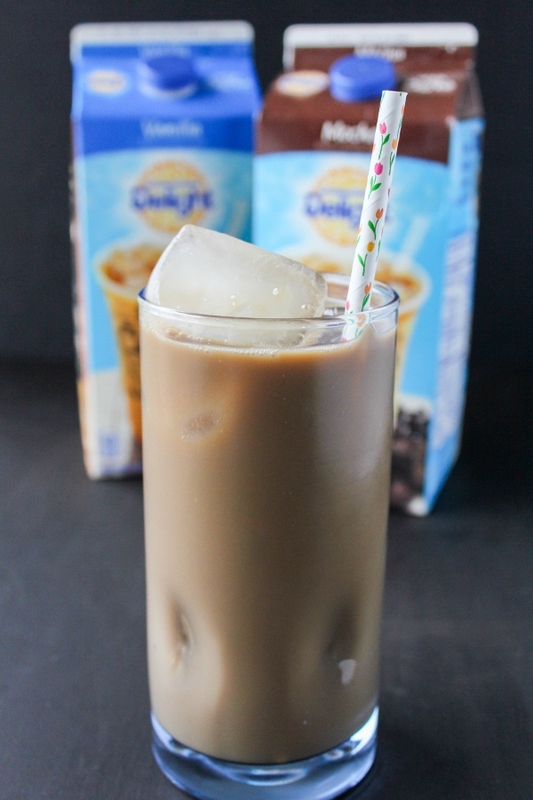 This ready to drink iced coffee comes in three varieties - Mocha, Vanilla, and Caramel Macchiato - and is easy to pour over ice and drink as is, or add to recipes. I love chocolate just about as much as I love coffee, and I think that chocolate and coffee are the perfect pair. 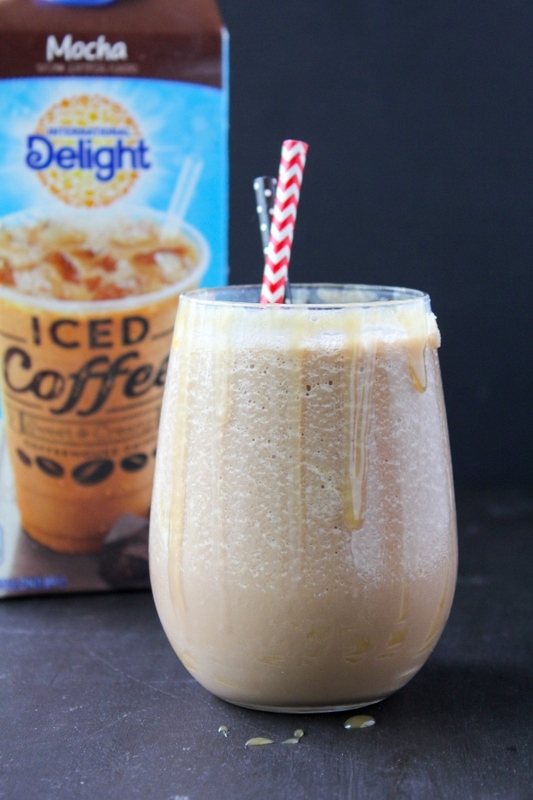 If you feel the same way, then you'll love the International Delight® Mocha Iced Coffee as much as I do! 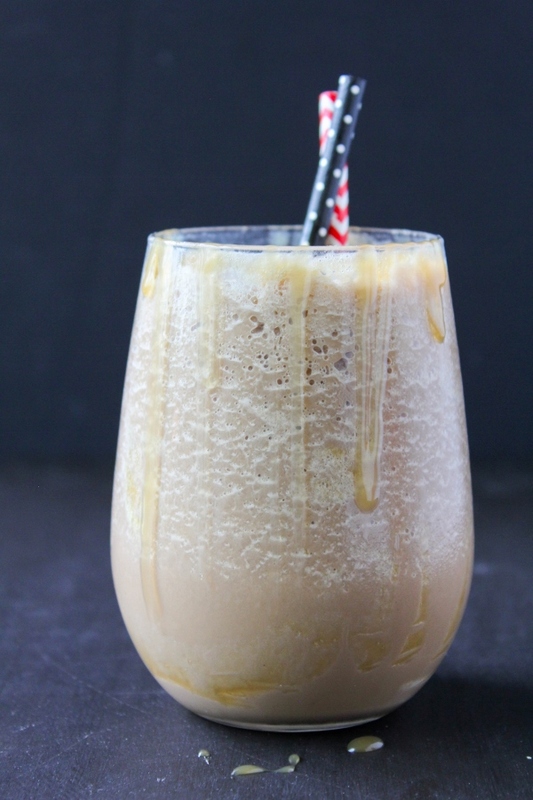 Although it's perfect on its own, I used it to create this simple Frozen Caramel Mocha Latte, which is absolutely out of this world! With just two ingredients, and about two minutes of time, you can have this cool and icy treat all to yourself. 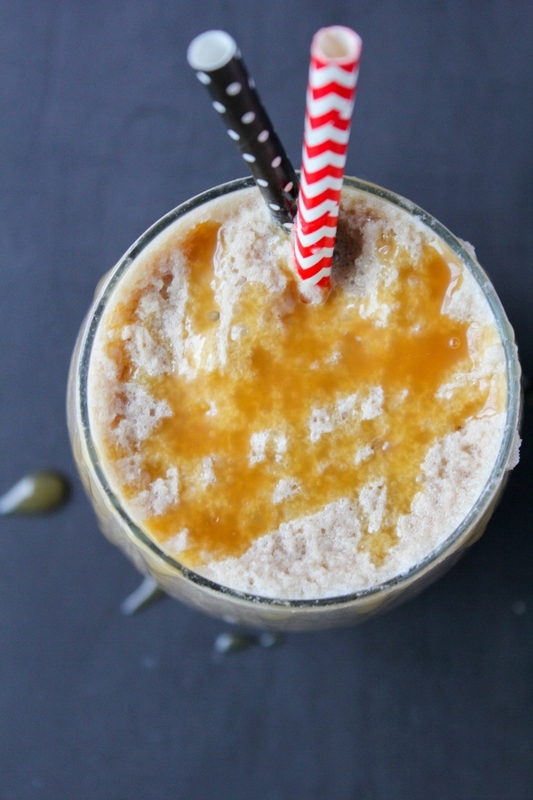 Add the iced coffee, ice cubes, and three tablespoons of caramel to a blender and blend on high until smooth and frothy. Pour into a glass and drizzle with additional caramel, if desired. 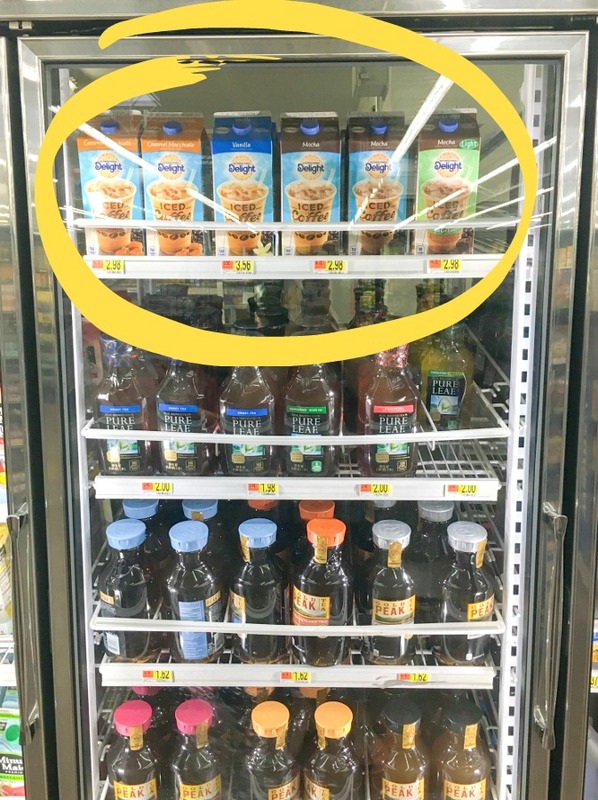 Find International Delight® Iced Coffees in the Refrigerated section of your local Walmart!